Chantilly, Virginia is a suburb of Washington, D.C. only 24 miles away and within the vicinity of both far west Fairfax County and southeast of Loudoun County. It is a reputable suburban historic community named after Chantilly town in France that has seen much development in the last 20 years. Chantilly gives residents the convenience to entertainment, dining, shopping, sightseeing and other recreation. How does one get to Washington, D.C? A quick ride onto I-66 will bring you to the Vienna Metro Station, which is now easily accessible to the nation’s capital! 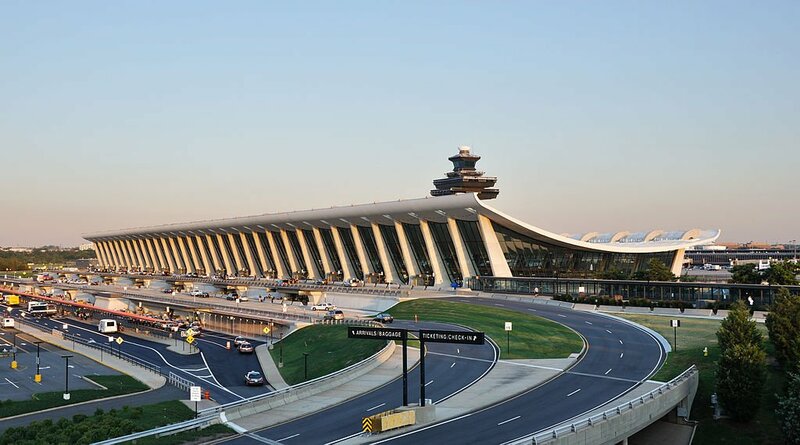 In addition to its great accessibility feature, Chantilly is home of Washington Dulles International Airport and located at the center of the Northern Virginia technology hub. Chantilly is also home to two high schools – Chantilly High School and Westfield High School located outside of the census designated place (CDP). All schools are served under the Fairfax County Public Schools. St. Timothy School and St. Veronica School are just two of the Catholic schools in Chantilly. A highly regarded community in Chantilly, which offers the highest quality standard of living for its residents. The neighborhood features state of the art amenities, including four clubhouses with outdoor swimming pools, nine playgrounds, four tennis courts, beach volleyball court, bocce ball court, basketball court, as well as a fitness trail for the wellness enthusiasts; 260 acres of common area and its very own fishing pier! 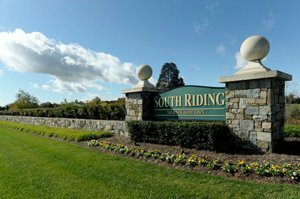 South Riding fosters a strong sense of community through is many neighborhood activities. Other neighborhoods in Chantilly are Franklin Farms, also called Oak Farms; Pleasant Valley, Tall Cedar Estates, Westfields, East Gate where new luxury townhome style condominiums are found; Chantilly Estates, and Fairwood Estates. The Preserve At Westfields Bldg.